The excitement was too much to bear. 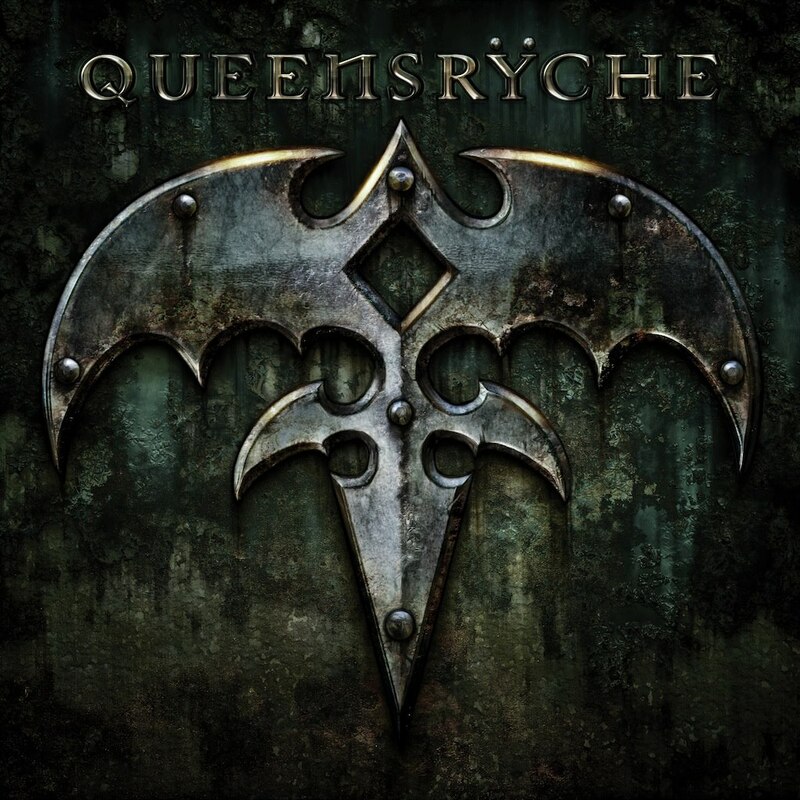 Unable to wait for their publicist to send out the press release, QUEENSRYCHE (with Todd La Torre on vocals) have revealed the cover art and tracklisting for their forthcoming release, now due out June 25th on Century Media. "This gets said often by a lot of bands, but we believe we have recorded some of our finest music in years. The collaborative effort of everyone on this album is something we are extremely proud of. Working with Jimbo and the addition of Todd has revitalized the band in ways we never knew until we heard the final results. We know you have to wait a little longer but are excited for all of our fans to hear it. QUEENSRYCHE wouldn’t be in this position if not for your unwavering support!! "Where Dreams Go To Die"